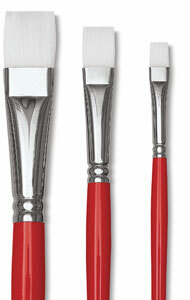 Smooth polyester fibers allow for clean, flowing strokes. 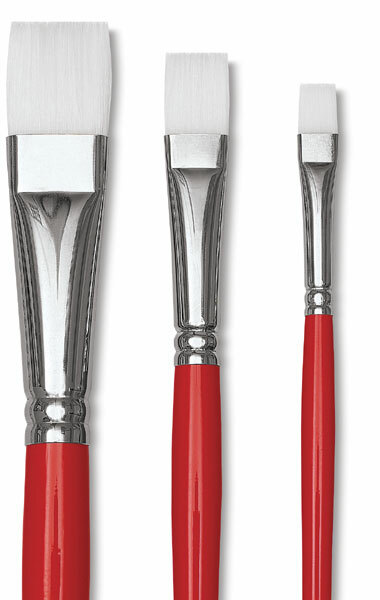 These long-handled brushes also serve a wide range of craft applications. Available in a variety of styles and sizes.